Gold PC Mac Repairs and system upgrades company based in Bayswater, Perth Australia, has helped many iMac owners Upgrade HDD to SDD for improved system performance and can also do the same for you affordably. While owning an iMac gives you the freedom to surf the internet uninterrupted, sometimes your device can get damaged due to an error on your part or otherwise, which may prevent you from accessing the web or performing other activities. If you are ever caught up in such a situation, the best thing to do is contact a professional who can fix your computer expertly and within the shortest time possible. The company has qualified and skilled technicians who can fix any problem affecting your Apple device. 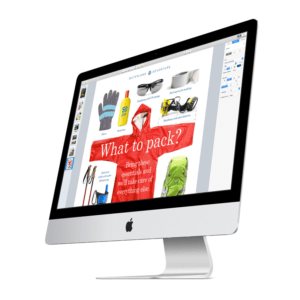 Whether it’s a damaged screen, slow-running processing system, unresponsive keyboard, or faulty mouse, we have the tools and expertise necessary to bring back your iMac device to its original working status. When you bring your device over to our shop, we shall start by doing a thorough diagnosis to figure out where the problem lies and then proceed to find the best solution for fixing it. In most cases, it takes Gold PC technicians between 3-5 working days to complete your repairs, but it could even be faster depending on the nature of the work being done. Likewise, we also do Mac system upgrades whereby technicians can improve your device’s memory, hard drives, SSD drives, and other components to make it perform much better. You can simply visit our shop at any time during working-hours for iMac Repairs and upgrades, and we shall update your computer to any standard or level that you want. If you need a more reliable way of storing files in your computer, Gold PC can Upgrade HDD to SSD on your device so that it can handle the files much better. A Solid State Drive (SSD) is really fast compared to a typical HDD and will make your documents much quicker and convenient to access. On average, an SSD runs around 20 times faster and more efficiently than an HDD drive, meaning tasks that previously took you several minutes to complete will now just require a few seconds after the installation. In addition, SDDs are generally much quieter and cool during operation compared to HDD. They also consume less battery power, meaning you can use your computer for much longer periods without running out of charge. Sometimes, your iMac screen may crack, lose its pixel and become dark or start to flicker uncontrollably. In such cases, you need to do a Screen Replacement so as to continue using your device normally. Gold PC can replace your damaged screen with an identical one, plus we will ensure that the work is done professionally to the manufacturer’s original standards. Nevertheless, before doing any screen replacement on your iMac, the technicians will first troubleshoot the device to determine if a new monitor is really required, or it’s just a minor problem that can be fixed within a short duration. iMacs overheat for various reasons such as; being overworked, experiencing a power surge or even handling files beyond its operational capacity. When this happens, your iMac may unexpectedly shut down or even begin to emit some smoke. Nevertheless, you can still salvage the situation and retrieve important files from your overheating computer by contacting Gold PC. We have qualified technicians who can repair the device by fixing its internal cooling system, so as to ensure it can handle all probable causes of such a disaster. To conclude, Gold PC Mac repairs and upgrades services within the Perth WA area. 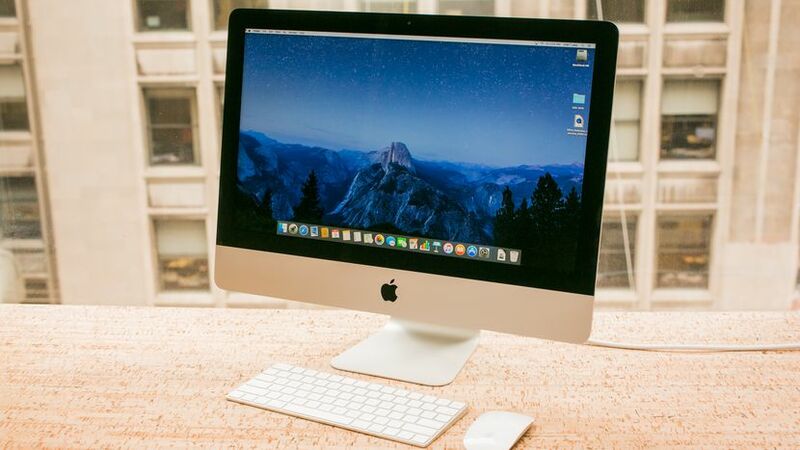 We can do all types of repairs for your iMac ranging from; fixing broken screens, updating operating systems to run more efficiently and even upgrading driver components from HDD to SSD. We have been in business for more than a decade now and you can trust us to provide you friendly and reliable services.